Lips are exposed to external environment and bear all the stress which air, water and hot and cold temperature casts on them. These organs do not have any sweat glands, which means, that these cannot keep themselves moist and wet. This condition makes them ill-equipped to handle external stress. In winters lips can become dry due to air which wipes-off moisture quickly and in summers these can become chapped due to lesser hydration from inside. If lips are chapped or dry it deteriorates looks of a person. These natural homemade lip balm recipes to improve Pinkish smooth lips enhance looks and makes face of a person attractive and catchy. 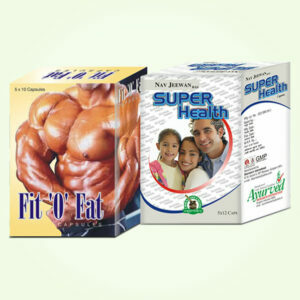 Apart from external environment soaps also affect health and smoothness of lips. The salts present in soaps can be too harsh for lips as these have soft skin which can become dry and chapped easily. Consumption of certain types of foods and drinks which contain sugar is also harmful for lips. Too much exposure to water due to frequent washing of face also makes skin of lips dry and dull in color to harm looks of a person. People in habit of smoking have discolored lips which are darker in shade. Women use cosmetics over face and lipsticks. There are certain chemicals which are commonly used in lipsticks and are very harmful for smoothness and suppleness of lips. Parabans and chemicals used to create fragrance in beauty products are also very harsh and deteriorate looks and smoothness of lips in a short time. Menthol and camphor are other commonly used items in products for lip care and skin of face. These too have damaging effects and harm texture and appearance of lips. Most of men and even many women are in habit of not wearing any proper sunscreen while going out. This habit is not only bad for skin of face but also for lips as it allows Sun to wipe off the moisture and make lips dry and chapped. Air conditioned environment also causes dryness and redness in lips. 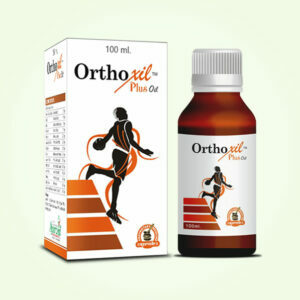 There are many OTC products available in the market and are sold as lip care products. Even these products are not free from harmful compounds and ingredients which over a period of time further reduce ability of these areas of face to retain moisture and prevent dryness. Homemade lip balm recipes provide effective and safe cream which protects lips from becoming red, dry and chapped. These also heal cuts and bruises over lips which occur due to severe and frequent dryness and make them look bad and ugly. Use of homemade lip care cream or gel improve smoothness and protects them from dryness in all weather conditions. These even protect lips from ill-effects of medication and internal weaknesses and maintain their smoothness, natural tone and shine. 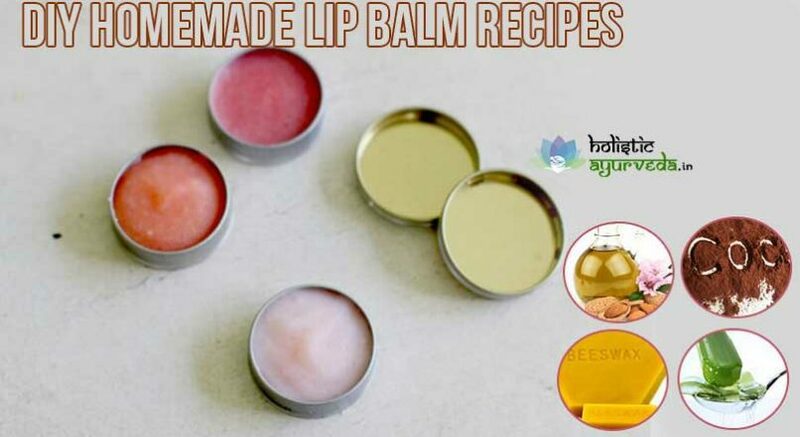 Here we have detailed a step by step recipe to get a lip-balm of your own. One of the tried and tested homemade lip balm recipes goes as follows. Sweet almond oil, coconut oil, grapeseed oil etc. 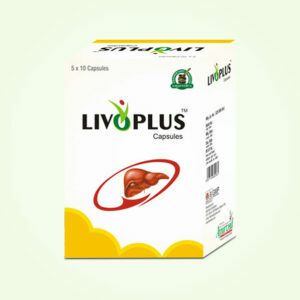 are good for lips and prevents dryness, choose any of these and collect about one-fourth cup of quantity. Similarly choose any butter like shea, mango, cocoa etc., and collect one-fourth cup of quantity. Take beeswax or soy wax so that you get a mixture about three-fourth cups in quantity. Add butter and oil and keep them to heat till they melt. Separately heat beeswax and let it melt completely. Add beeswax slowly to melted mixture of oil and butter, and stir to mix all the ingredients completely. Remove the bowl from heat and allow it to cool down so that mixture hardens. Add one or two drops of any essential oil mix again. You can also add beetroot powder to improve color of lips. Store it in an airtight glass jar and use few times in the day to keep lips smooth, shiny pink and soft. You can alter the effects of homemade lip balm by making little variations in this homemade lip balm recipe. You can use calendula oil as main base oil if you want your lip-balm enriched with antioxidants. Add essential oils like ginger or cinnamon increases flow of blood and makes lips plump. You can also add any natural ingredient which is rich is SPF like Aloe Vera gel to protect lips from drying off under scorching Sun. Use of cocoa butter is excellent to soothe dry, itchy and chapped lips and also remove deep lines over lips. There are simpler ways to protect your lips too. Use Aloe Vera gel preferably fresh if you do not get anything natural and safe to protect your lips. 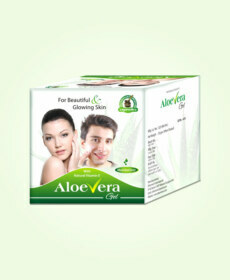 Fresh Aloe Vera gel layer will protect them from Sun and also maintain their moisture and softness. 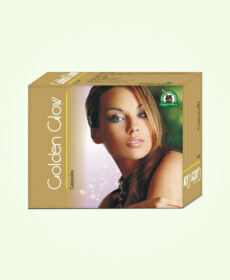 Use of glycerine is also very effective in handling dryness and chapping of lips. You can apply glycerine and lemon mixture to treat bruises and cuts over lips due to dryness and gain smooth and shiny lips.